Rova Saxophone Quartet explores the synthesis of composition and collective improvisation, creating exciting, genre-bending music that challenges and inspires. Rova is one of the longest-standing groups in the music movement that has its roots in post-bop, free jazz, avant-rock, and 20th century new music, and draws inspiration from the visual arts and from the traditional and popular music styles of Africa, Asia, Europe and the United States. In noting Rova's innovative role in developing the all-saxophone ensemble as "a regular and conceptually wide-ranging unit," The Penguin Guide to Jazz calls its music "a teeming cosmos of saxophone sounds" created by "deliberately eschewing conventional notions about swing [and] prodding at the boundaries of sound and space..." Likewise Jazz: The Rough Guide notes, "Highly inventive, eclectic and willing to experiment, Rova [is] arguably the most exciting of the saxophone quartets to emerge in the format's late '70s boom." Inspired by a broad spectrum of musical influences - from Charles Ives, Edgard Varese, Olivier Messiaen, Iannis Xenakis and Morton Feldman to The Art Ensemble of Chicago, John Coltrane, Anthony Braxton, Steve Lacy, Cecil Taylor, Sun Ra and Ornette Coleman - Rova began, in 1978, writing new material, touring, and recording, including early collaborations with such like-minded colleagues as guitarists Henry Kaiser and Fred Frith, and saxophonist John Zorn. 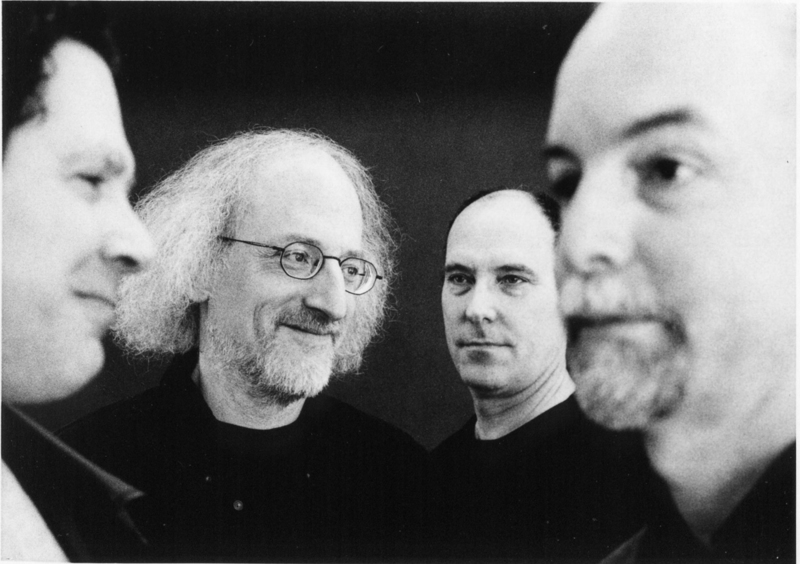 Also in its early years, Rova shared the stage in collaborations with fellow San Francisco based trailblazers Kronos Quartet and Margaret Jenkins Dance Company. A 1983 tour of the USSR and accompanying PBS documentary highlighted the first five years of Rova's existence. In 1985, the Rova Saxophone Quartet incorporated as the not-for-profit organization Rova:Arts. Founding member Andrew Voigt left Rova in August 1988 and was replaced by Steve Adams. Otherwise, the personnel - Larry Ochs, Jon Raskin and Bruce Ackley - has remained the same throughout these 30-plus years, giving the group a consistency and sensitivity that has enabled its ever-evolving and highly nuanced explorations into new musical territory.